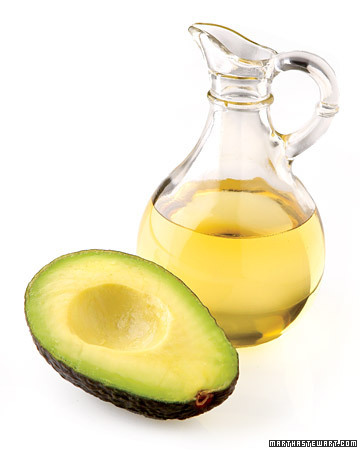 Avocado Oil is rich in flavour with a bright green color that has many health benefits. Rich in monounsaturated fats that help lower bad cholesterol and decrease risk of cardiovascular decease. High in Vitamin E, which can boost immunity and promote healthy skin. High smoke point – prevents toxins, radicals and decomposed materials from ending up in your food. Cold-pressed – a process which contains it’s flavour and nutritional value. I suggest using Avocado oil for salads, marinades and roasted vegetables. The mild nutty flavour compliments these suggestions really well. 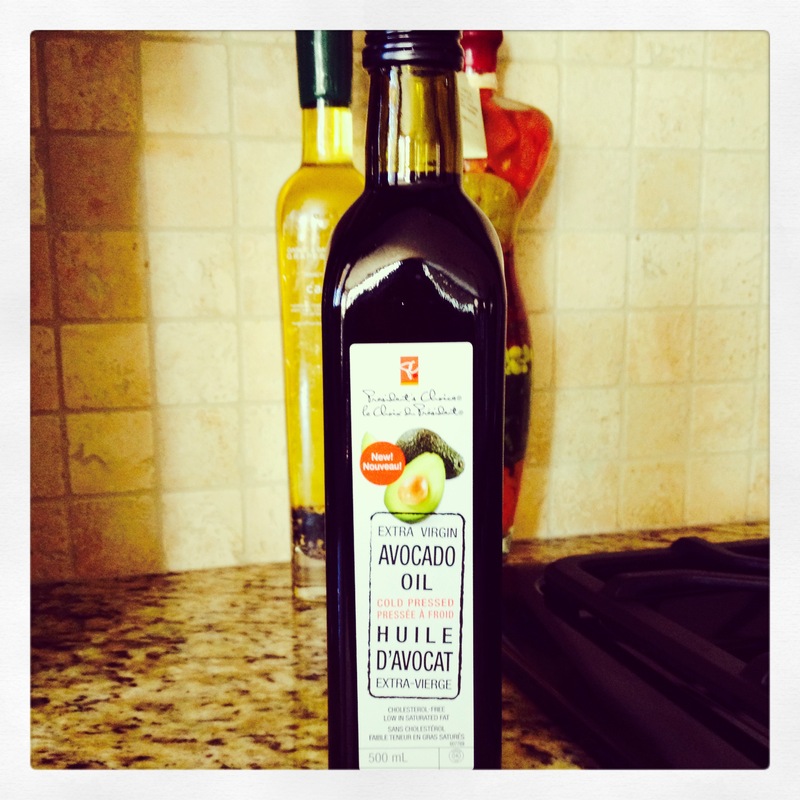 There are many brands of Avocado Oil on the market. I suggest Presidents Choice for $10.99 or Chosen Foods, which you can purchase at Costco. I stumbled upon” two moms IN THE RAW” while shopping at Winners. Bought a bag of the Blueberry Granola, which contained four bars inside. I gave it a try and loved it! Their website is easy to navigate and they have so many different products. 100% Organic, Wheat Free, Dairy Free, Soy Free, Vegan, Gluten Free, Non-GMO, Kosher, Raw and Handmade. But what really impressed me was their story. Shari, founder and co-owner and mother of three children was diagnosed with Multiple Sclerosis. She explored many remedies and took the natural approach to healing. After experimenting she created granola, sea crackers, nut bars and truffles! As the box says Good for you, good for the planet and kids love it! So, I ended up ordering jogiberry, cranberry and another blueberry. I even threw in some chocolate truffles to my cart. Prices are reasonable and shipping was fast! Thank you for making such great healthy snacks. two moms IN THE RAW will be a staple in my pantry!